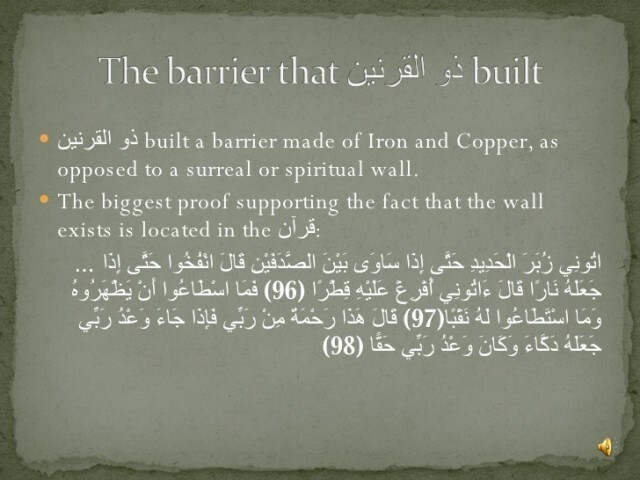 When we talk about the signs of Qiyamat, there are numerous things that come to mind. 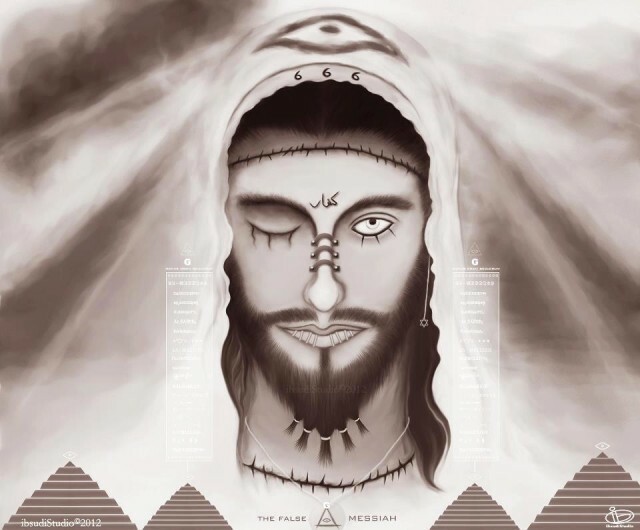 The most common ones are the Dajjal (the anti-christ) and Yajuj and Majuj (Gog and Magog). We have been told as children that the coming of these people will be near the end, just before Doomsday and the final trumpet, and that a great battle will ensue and the victor will be Hazrat Isa. 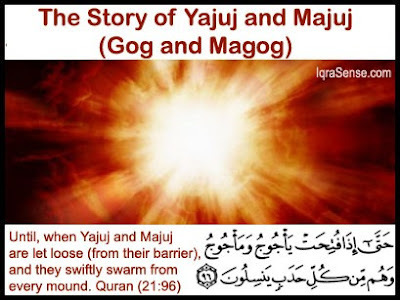 The question I ask today is do you know the entire story about the Yajuj and Majuj? 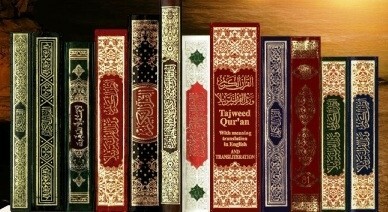 Are you aware of the details that are stated in the Quran and Ahadith? 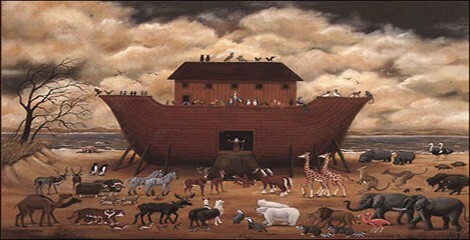 So, today we would like to share with you what we found. 1. 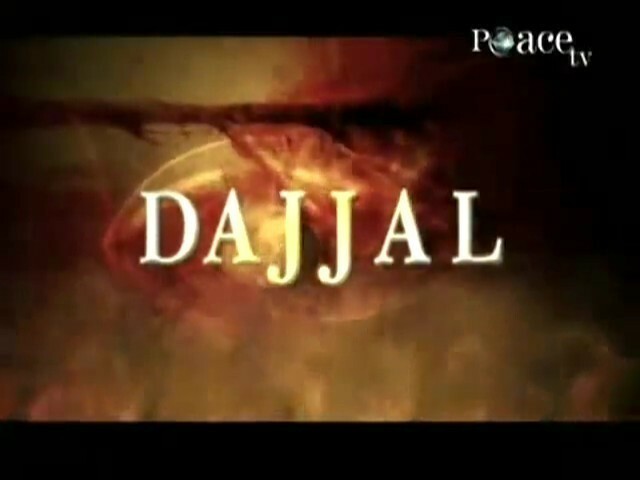 The Yajuj and Majuj will come after the arrival of the Dajjal. 2. 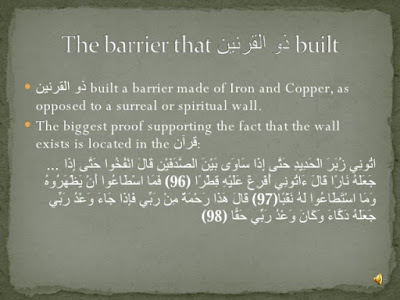 They are mentioned in the Quran as well as Ahadith. 3. 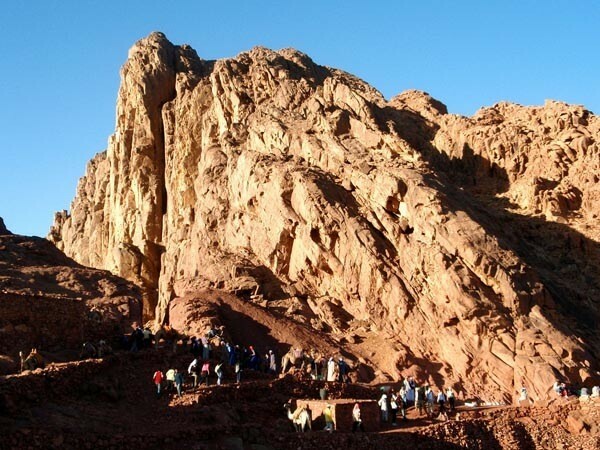 They are the descendants of the Prophet Nuh and will be many in number. 4. 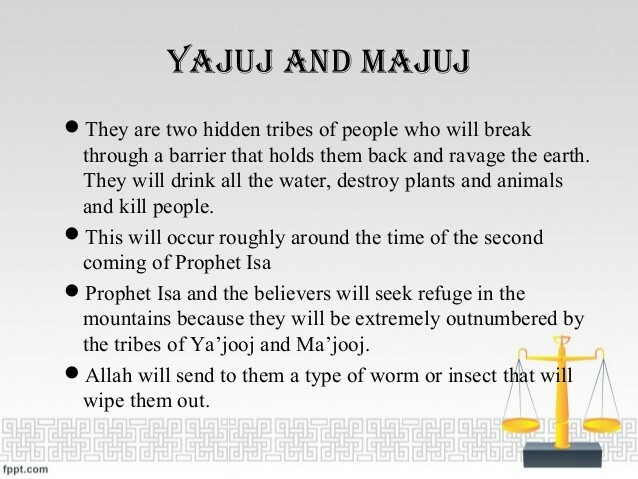 They will arrive just before the day of judgement from behind a great barrier. 5. 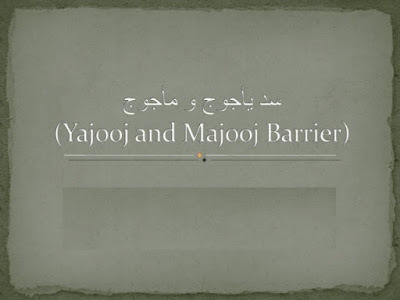 The barrier that holds the Yajuj and Majuj is said to be created by iron and copper. 7. 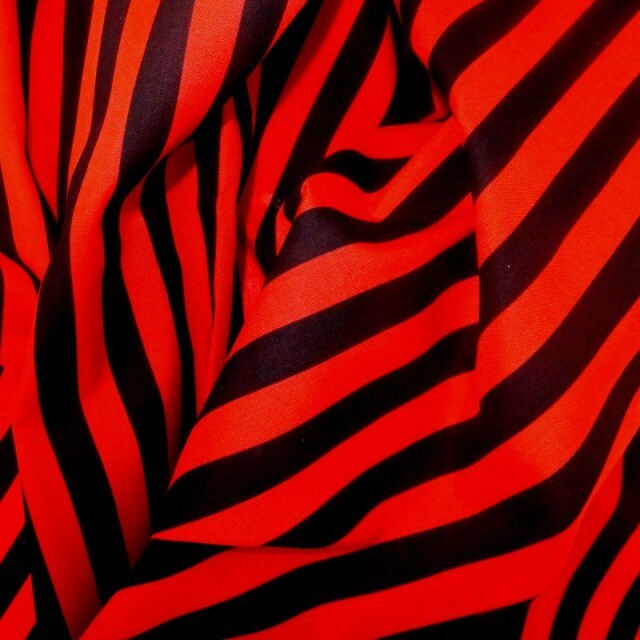 When the man was asked to describe it, he said it was like “striped garments, with red and black stripes”. 10. 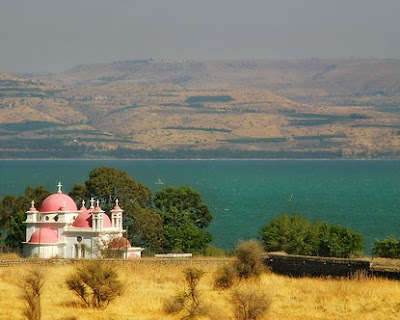 They will pass the Lake of Tiberias (Sea of Galilee) drinking all the water they pass. 11. They will besiege Hazrat Isa and his companions on Mount of Toor. 12. Hazrat Isa and his companions will pray to Allah (SWT) – and the Almighty will send death to the Yajuj and Majuj. 13. 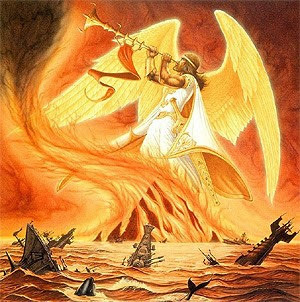 The end of the Yajuj and Majuj will bring forth other signs of the end of days, just before the final Trumpet is to be blown.